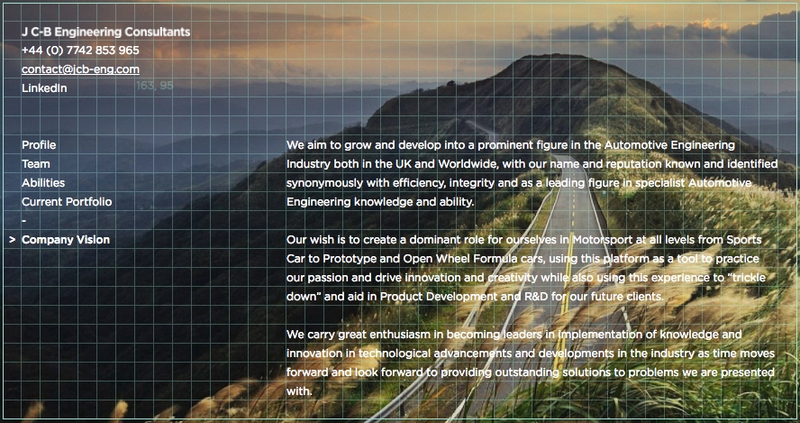 J C-B Engineering Consultants is a growing Automotive Engineering consultancy and umbrella company based in the UK. We offer specialist knowledge in R&D and Product Development to clients ranging from large OEM to Motorsport to enthusiast. Going forward we wish to be at the forefront of growth and development in our specialities and are continuously looking to gain and expand our knowledge base and portfolio. Catch us at Brighton Motor Show to see the first of planned community involvement and youth outreach initiatives featuring fun and educational engineering challenges for children and parents to come and get involved in!